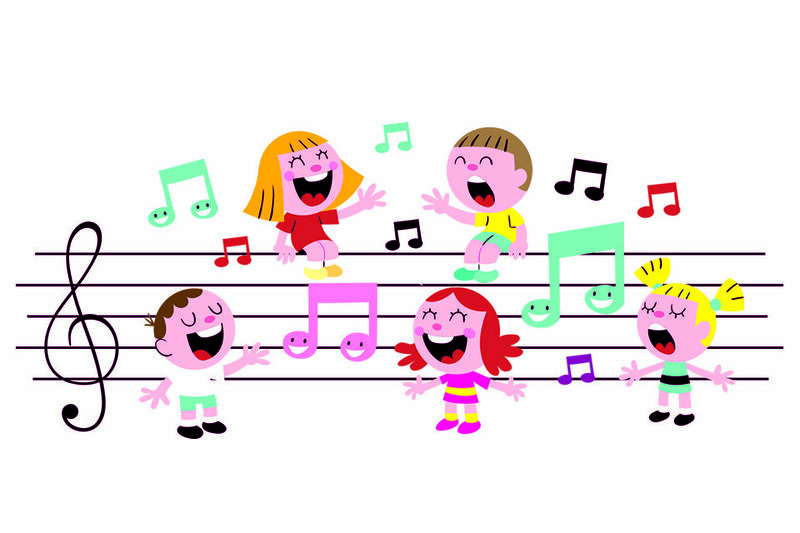 The Children’s Choirs at West End UMC will begin the fall season on Wednesday, August 22. So, mark your calendars and make plans to join us! Rehearsals are 6 - 7 p.m. each Wednesday through the fall and spring. Three different choirs offer opportunities for children from 4yrs old through 6th grade. Along with leading in various Sunday worship services, the children learn music reading, and use mallet instruments and drums in their choirs. For more information contact Andrew Risinger at arisinger@westendumc.org or Matt Phelps at mphelps@westendumc.org.